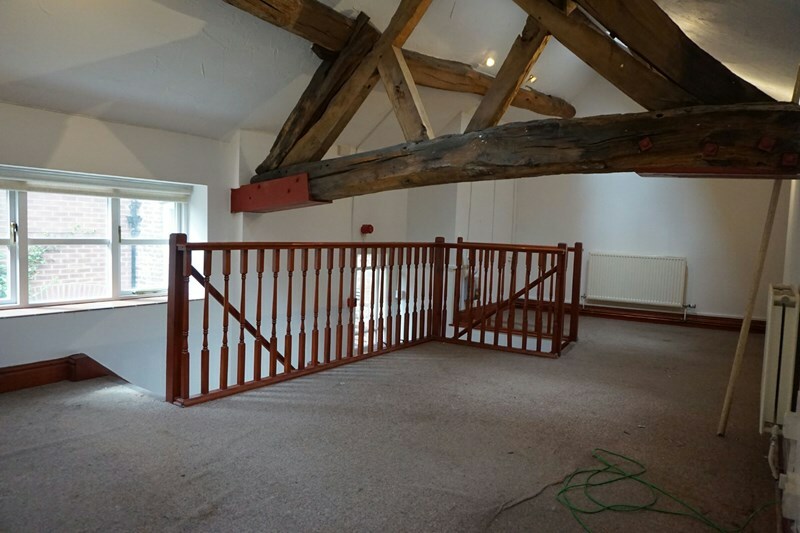 A ground floor lock up shop which can also be used as offices, located in Macclesfield Town Centre amounting to 947 ft² (88 m²). 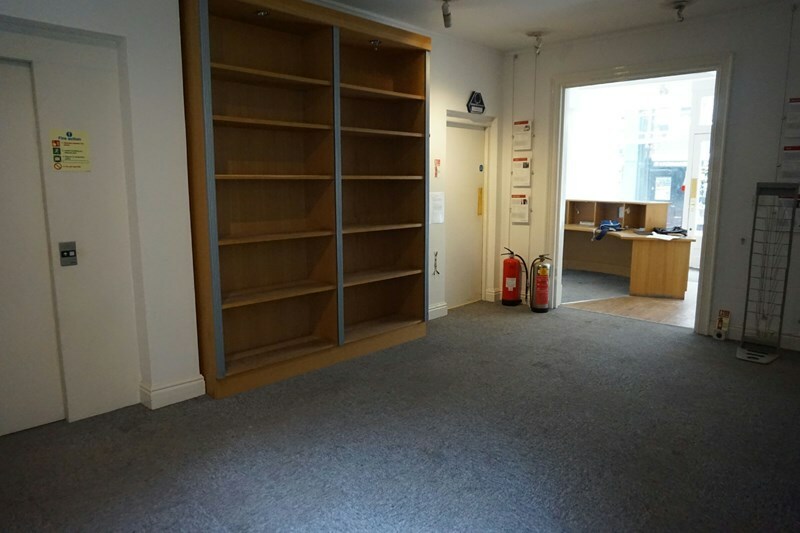 The property has an attractive facade and internally provides a good size shop with private offices. 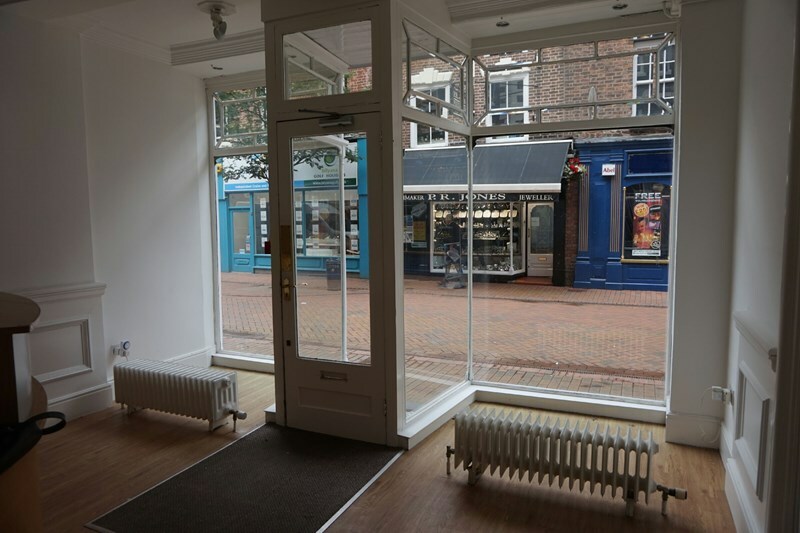 Double width open area to rear shop. 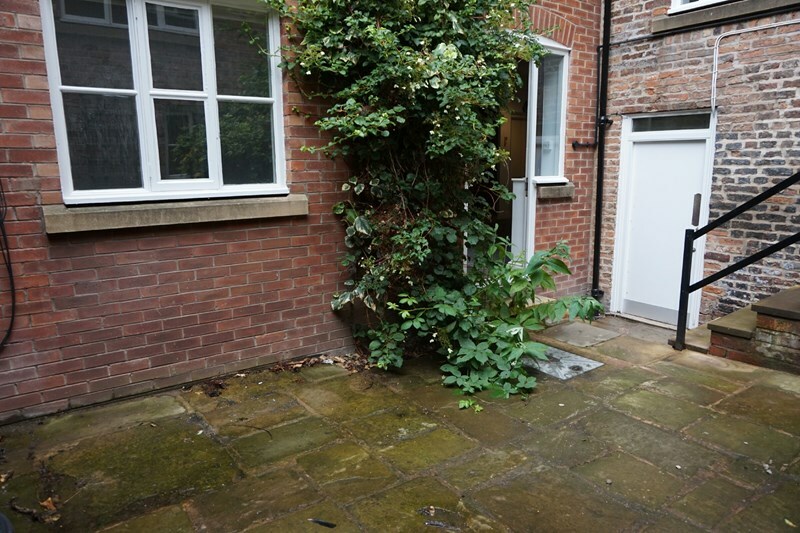 Doors to office, W.C. and courtyard with steps up to further offices/storage. 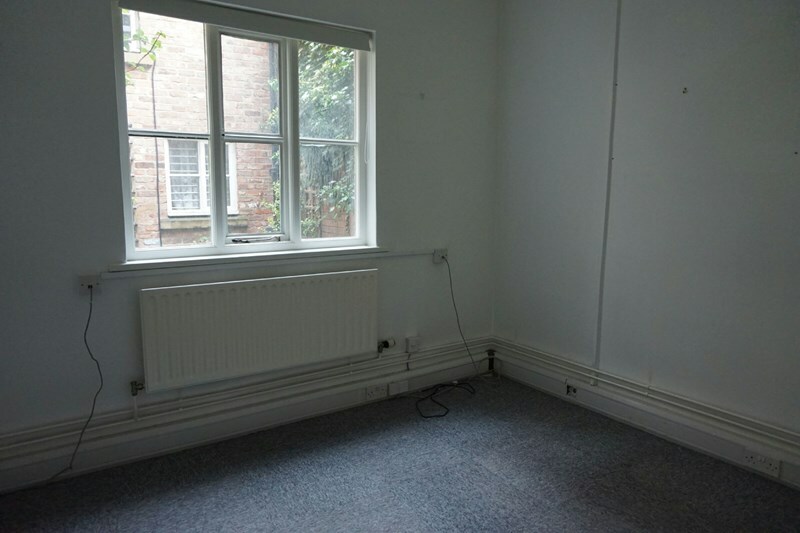 The property is available by way of a new lease, terms and length of lease to be agreed. 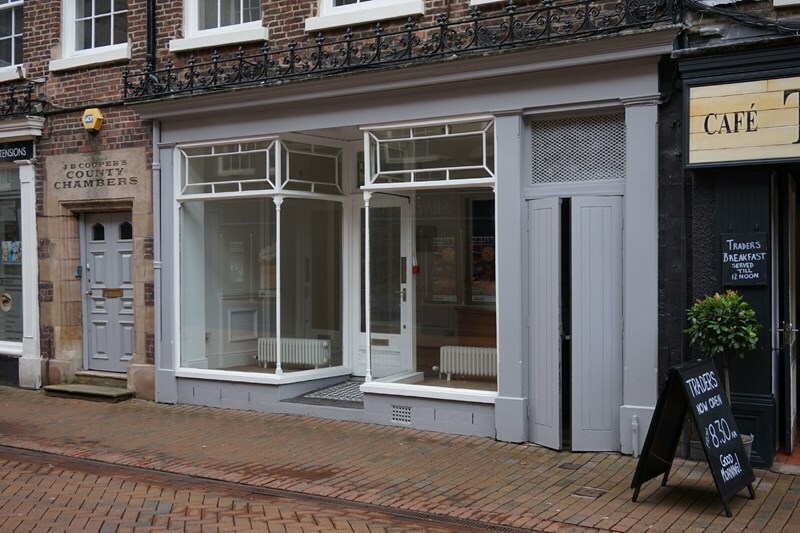 The shop/office unit has been assessed at £15,750. Strictly by appointment through joint letting agent TIMOTHY A BROWN.